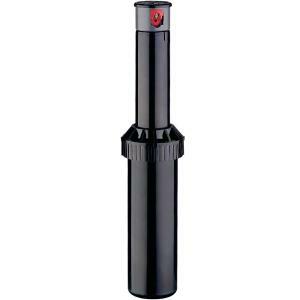 The MiniPro Sprinkler is perfect for irrigating small lawn and landscape areas. See tremendous water savings by replacing sprinkler sprays with the MiniPro rotor. The MiniPro has 1/2" female pipe thread inlet for easy replacement of all standard mini rotors and pop-up sprays. Fully adjustable from 40° to 360°. Adjustments are quick and easy with K-rain's patented Top Arc-Set design. *Each rotor order receives one K-Key adjusting tool. Additional purchased separately.